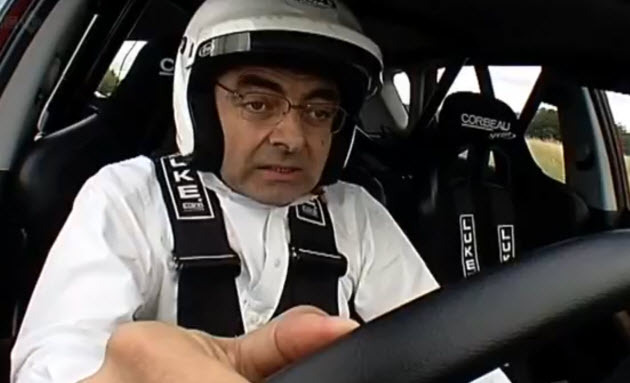 Late last night, reports emerged that Rowan Atkinson, of Mr Bean and Blackadder fame, was involved in a crash. Even more worrying, the car he was in was his prized McLaren F1. It appears that he was driving in less than ideal conditions on wet roads in eastern England. The car spun and he ended up hitting a tree with the car setting itself on fire shortly afterwards. BBC reports that Rowan is ok and he exited the vehicle by himself and waited for emergency services to arrive.